$10 of each box sold will be donated by Quilty Box to Quilts for Kids! 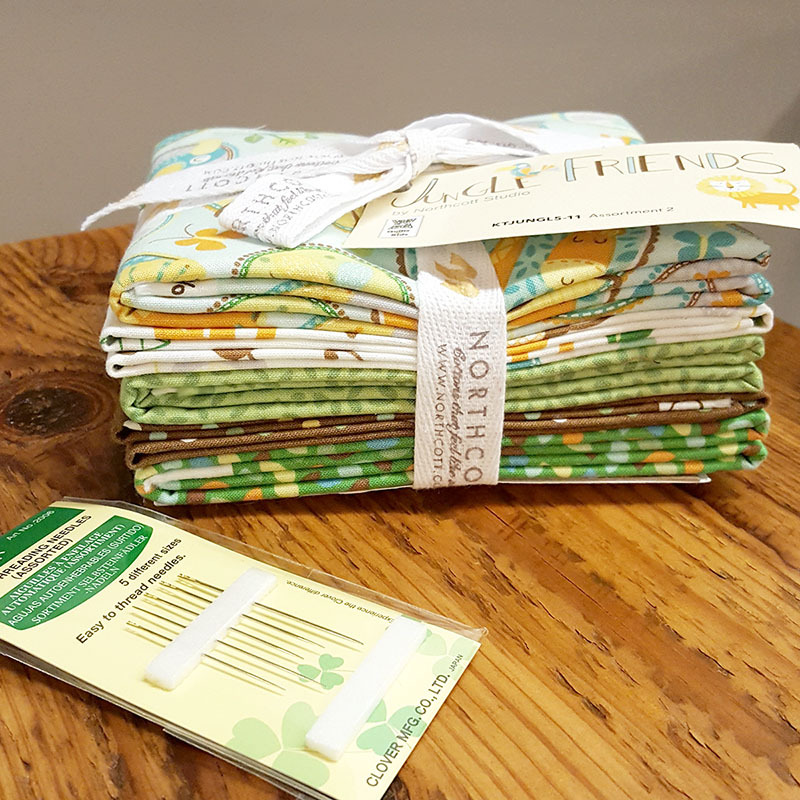 We are proud to be partnering with Quilts for Kids to launch a Special Edition Quilts for Kids Quilty Box of which $10 of each box will be donated to Quilts for Kids. At Quilty Box, we’ve donated over $4,500 to Quilts for Kids and over $3,500 to the Pet Finder Foundation (for Kennel Quilts). We love to give back and help those who help others, just like Quilts for Kids. 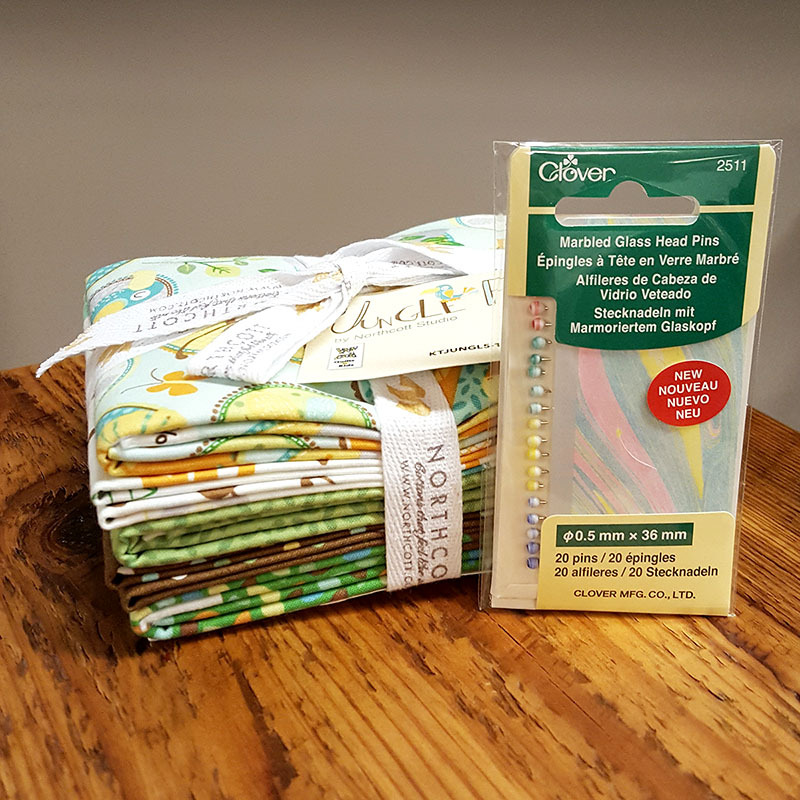 This Special Edition Quilty Box includes a bundle of awesome quilting supplies to start a quilt to donate. Sale Price! $29.99 - $10 of each box sold will be donated by Quilty Box to Quilts for Kids! 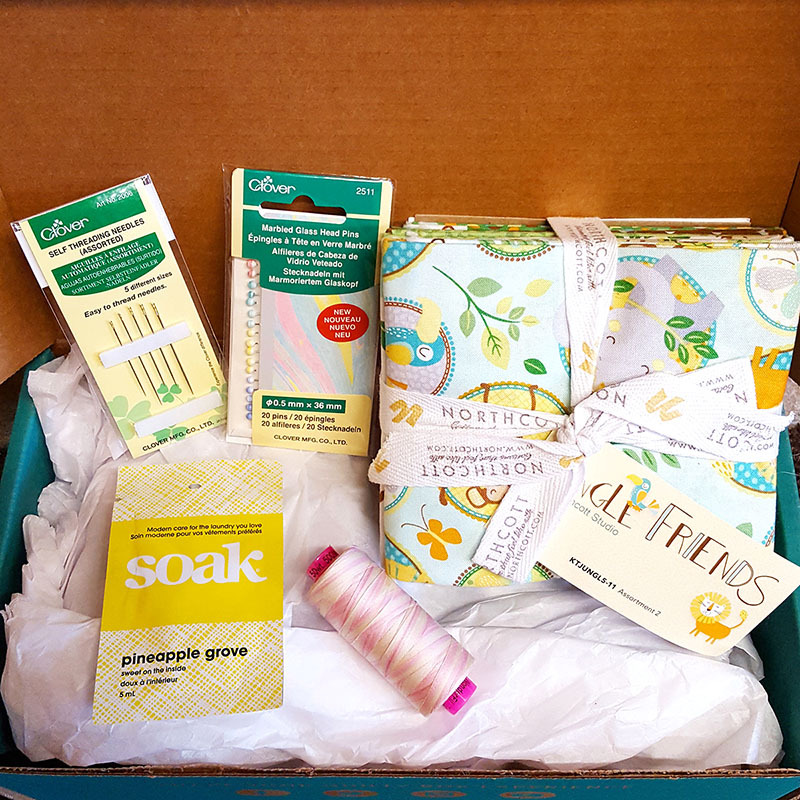 The Quilts for Kids Quilty Box is separate from our normal monthly subscription Quilty Boxes.